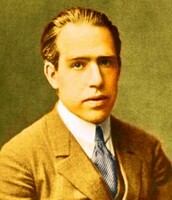 In 1913 Niels Bohr developed and published his model of atomic structure. In 1913 Bohr proposed his quantized shell atom to explain how electrons can have stable orbits around the nucleus. 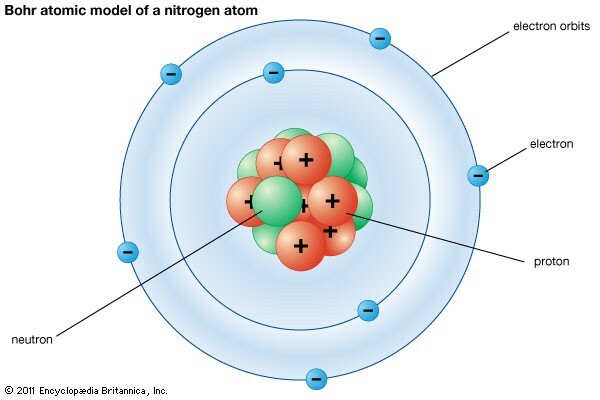 The Bohr model shows the atoms as a small positively charged nucleus surrounded by orbiting electrons. Know about Neil Bohr's Life . his discoveries and major contribution to science and awards received during his lifetime.